Glenmorangie is reviewing its global creative requirements. The Scottish whisky brand is looking for an agency to help with a global repositioning. The review is being run through Oystercatchers. The Amsterdam-based BSUR is Glenmorangie’s retained creative agency. It has held the account since Glenmorangie split with WCRS in 2012. 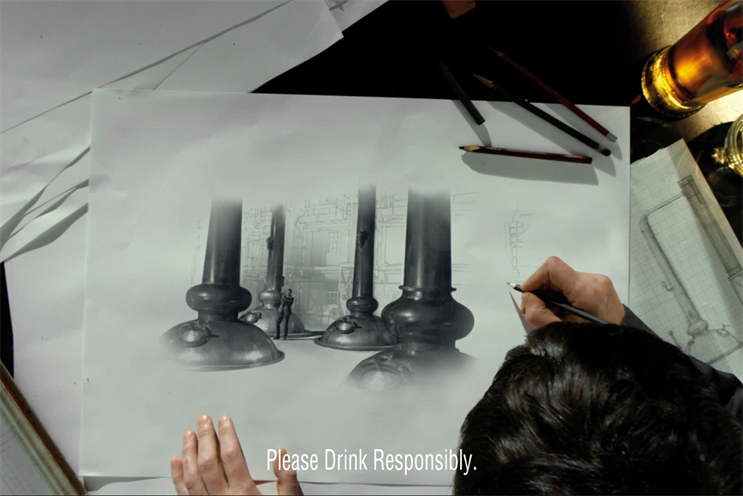 Before 2010, when WCRS won the global ad account, Glenmorangie produced all of its above-the-line work in-house. The Glenmorangie Company has been part of the luxury products group LVMH since October 2004, when it was bought in a deal worth £300 million. MediaCom has handled LVMH’s media since winning the UK account in 2009. As well as the eponymous whisky, the Glenmorangie portfolio includes the Glen Moray and Ardbeg brands. Last year, Glenmorangie released a global campaign that featured the brand’s signet logo and the strapline: "Unnecessarily well made."